Corfe Castle is a must. 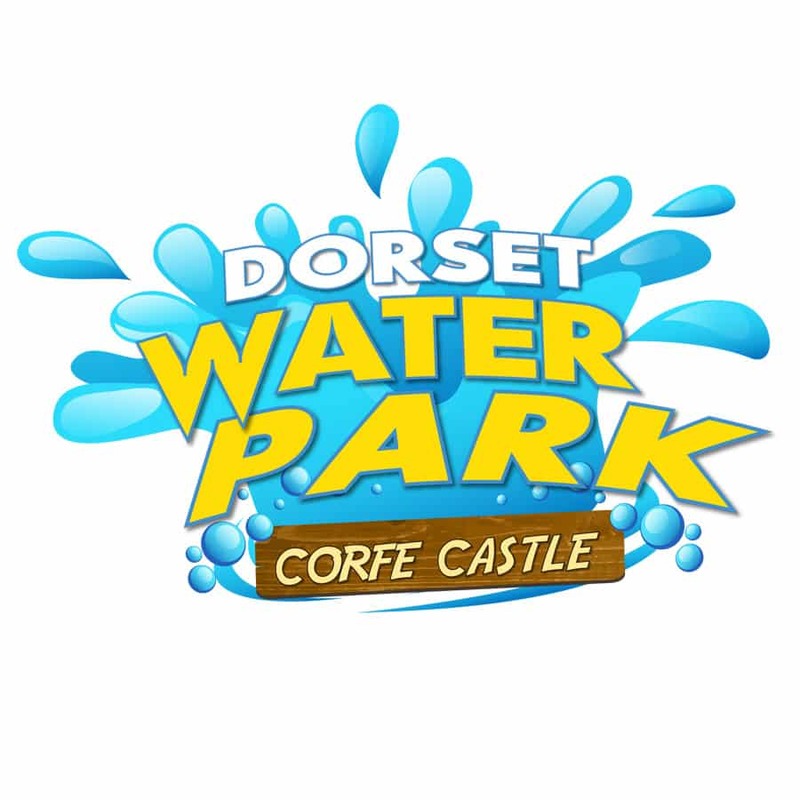 And, just along the road, Dorset Water Park provides splashing fun in idyllic surroundings. The beaches are simply stunning. 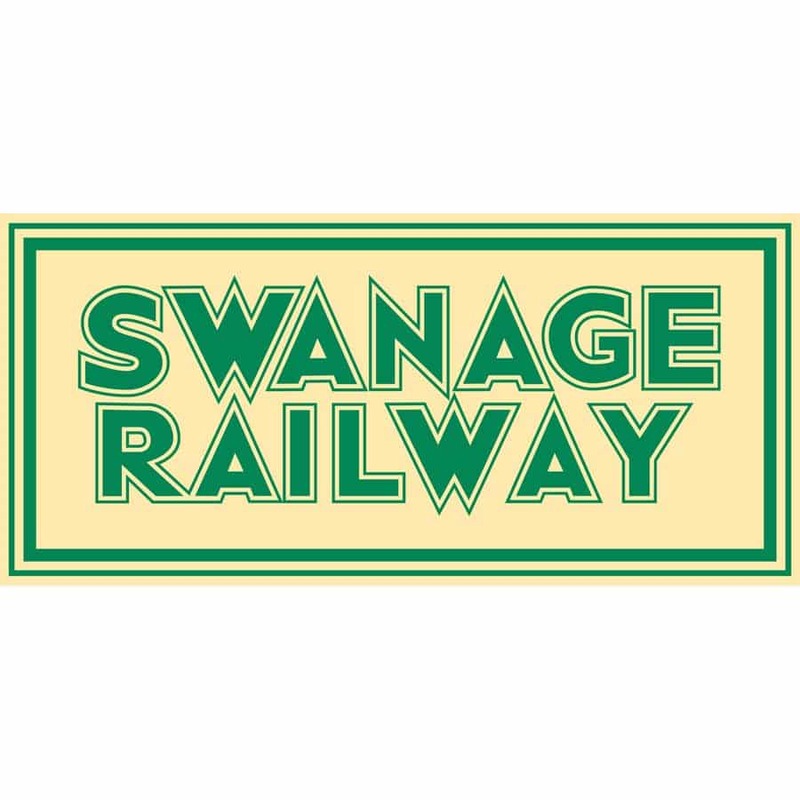 There are land and sea based activities and adventure sports to get the heart pumping, museums full of nostalgia and a whole bucket load of seaside attractions to enjoy at Swanage. The home of TV’s ‘Monkey Life’ and ‘Monkey Business’, Monkey World provides a safe home for more than 250 rescued or endangered primates from around the world. Many have suffered abuse or neglect and are slowly rehabilitated to live in family groups within the 65 acres of beautiful countryside. It is a fun and educational day out. Your own little monkeys are sure to love our ‘Great Ape’ adventure playground, the largest of it’s kind in the South of England. This is a big day! The Tank Museum brings history to life with humbling exhibitions and action packed live displays. Its awesome collection of over 300 vehicles is regarded as the best in the world. As you explore you will come face to face with vehicles that have seen action in all the major wars of the 20th Century and hear first-hand accounts from those who fought in them. Walk in the footsteps of a WW1 Soldier in the Trench Experience and witness the living conditions of the modern solider in Battlegroup Afghanistan. A unique attraction and a magical place of peace and tranquillity. A perfect spot to enjoy tea and freshly homemade scones. As the name suggests, Blue Pool is famous for its ever changing spectrum of colours from vivid greens to striking turquoise. Surrounded by 25 acres of rare Dorset heath and marsh land, the estate is crossed by a network of sandy paths. Blue Pool is also home to the Wareham Bears, an endearing collection of over 200 miniature dressed bears.